Bay Ridge is a neighborhood in Brooklyn that attracts a lot of families. It is also the perfect neighborhood for those who are looking for a neighborhood that is a bit calmer compared to Manhattan, while still being a neighborhood that offers a lot of great restaurants and stores. Does this sound like a neighborhood that might fit what you’re looking for? If so, check out the following ten apartments up for sale right now! 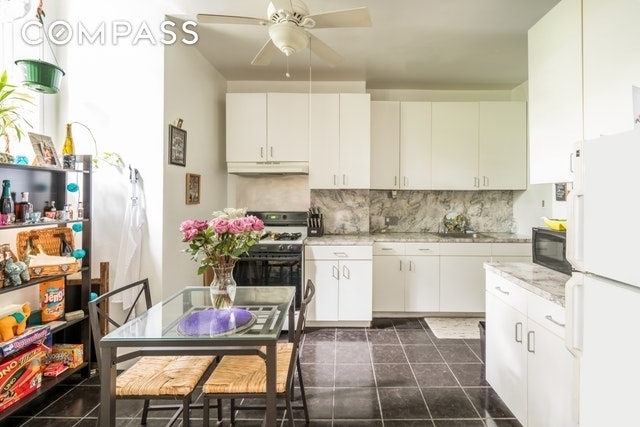 Looking for a great 1 bedroom apartment in Bay Ridge? Well, what about this one? 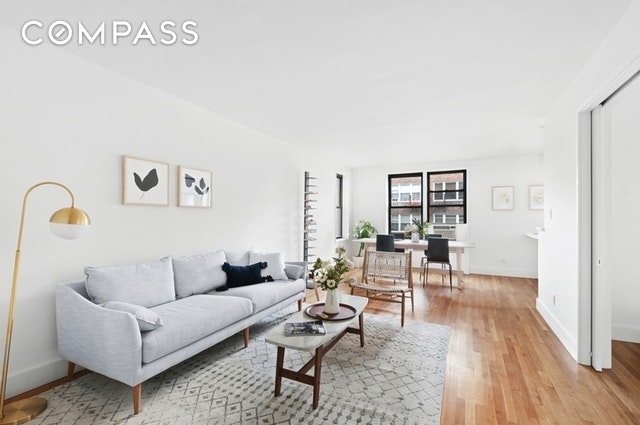 Built in 1957, this one bedroom apartment is spacious and charming, and it is located in a building that offers a live-in super, there is parking in the building, a common courtyard, and much more. Looking for something a little smaller than a 1 bedroom? Then this studio apartment might be a great fit for you. 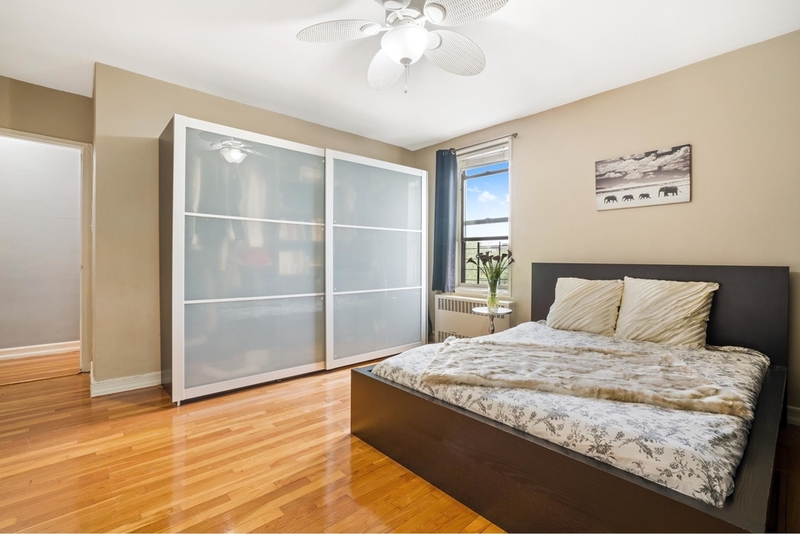 For only $215,000 you can get this oversized studio apartment in Bay Ridge. The place comes with a renovated bathroom, hardwood floors, a large eat-in-kitchen, and the building has a doorman and an indoor garage. If you are looking for a great deal on a 2 bedroom apartment, look no further. This co-op 2 bedroom is gut renovated with custom wood cabinetry, ceiling fans, stainless steel appliances, quartz countertops, and more. Definitely worth checking out if you are looking for a 2 bedroom. 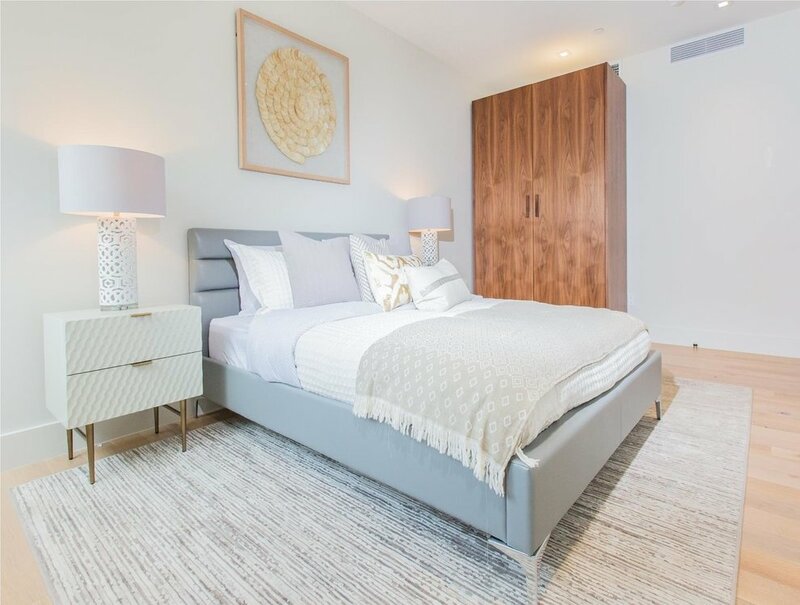 Located in an elevator building built in 2018, this 1 bedroom is as modern as you can get it. And for $525,000 it could be all yours! The apartment itself is, of course, brand new being that the building was built in 2018. So you could get your hands on a brand new apartment for a great deal. 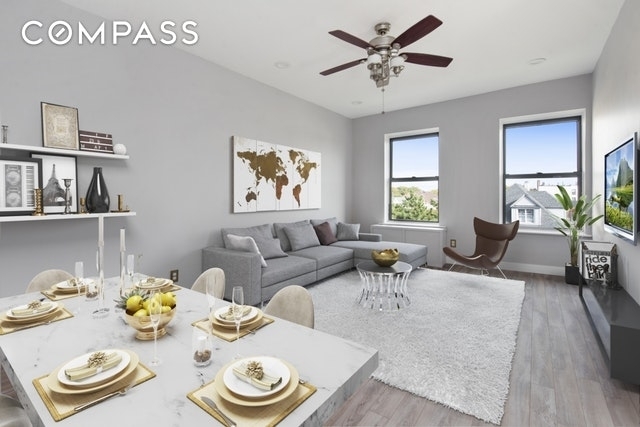 We have more great 1 bedrooms for you in Bay Ridge, like this one. This 1 bedroom is bright and spacious and located in a great maintained apartment building. 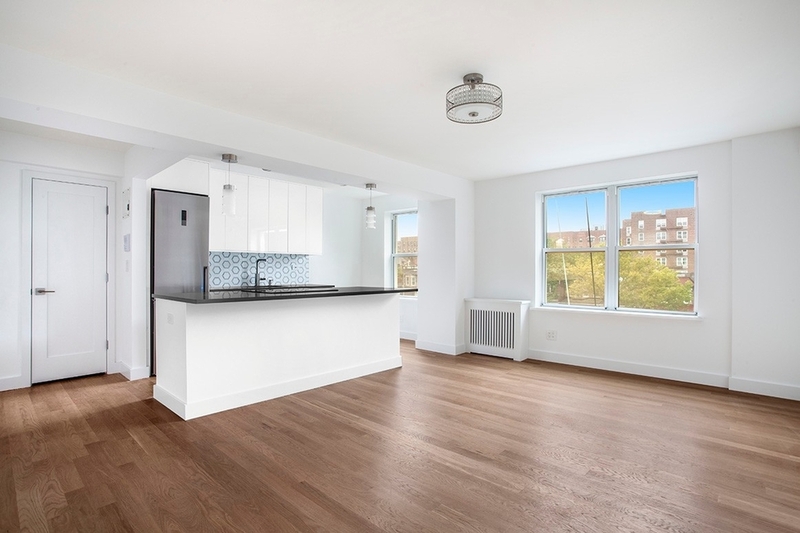 The apartment comes with a great view, hardwood flooring, spacious living room, a renovated kitchen, and more. 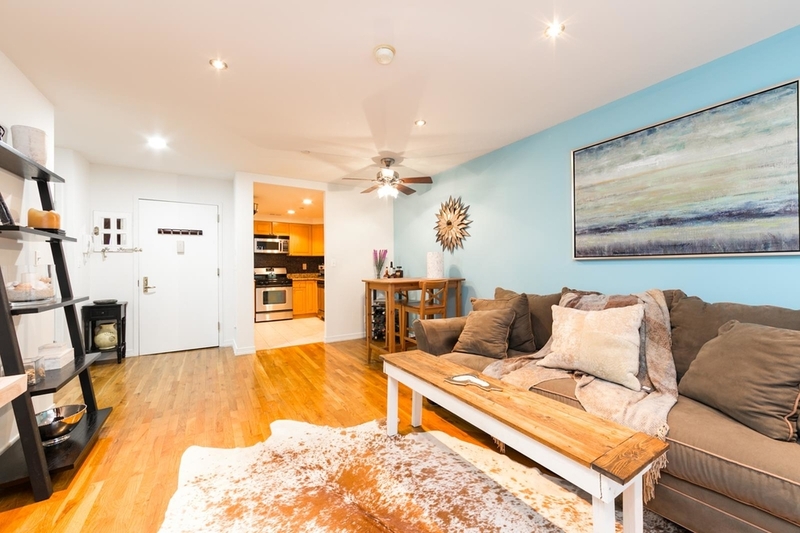 This gut renovated 1 bedroom is for sale for only $330,000 right now! It is brand new, comes with oak plank floors, open concept kitchen, stainless steel appliances that includes a smart fridge (! ), and the apartment is drenched in sunlight. This might be the biggest apartment on our list! 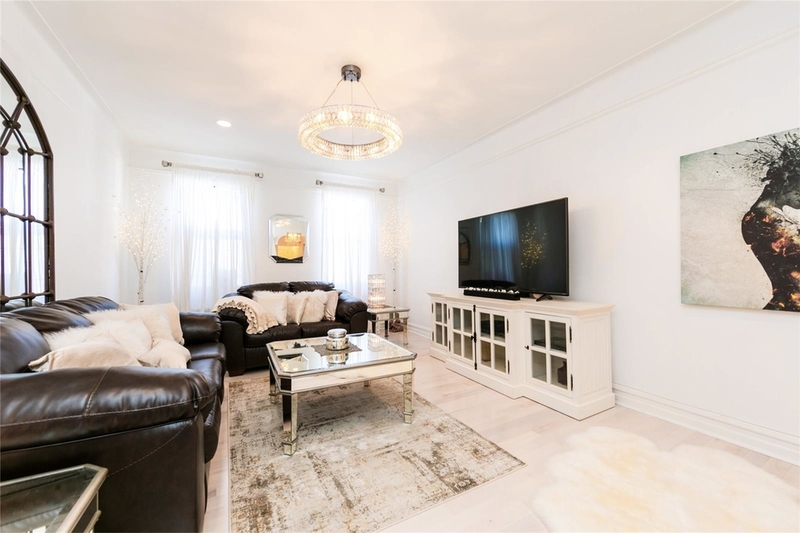 It is a 2 bedroom, 2 bath apartment up for sale for $825,000 in Bay Ridge. The apartment itself can be described as classic and modern, it is newly renovated, and it comes with a private terrace. Built in 1934, this 1 bedroom apartment is looking great for its age. It is modern, renovated, has birch wood flooring throughout and an oversized granite-top island in the kitchen. And as if that’s not enough, the apartment is located in an elevator building that has a fitness center and a laundry in the building. 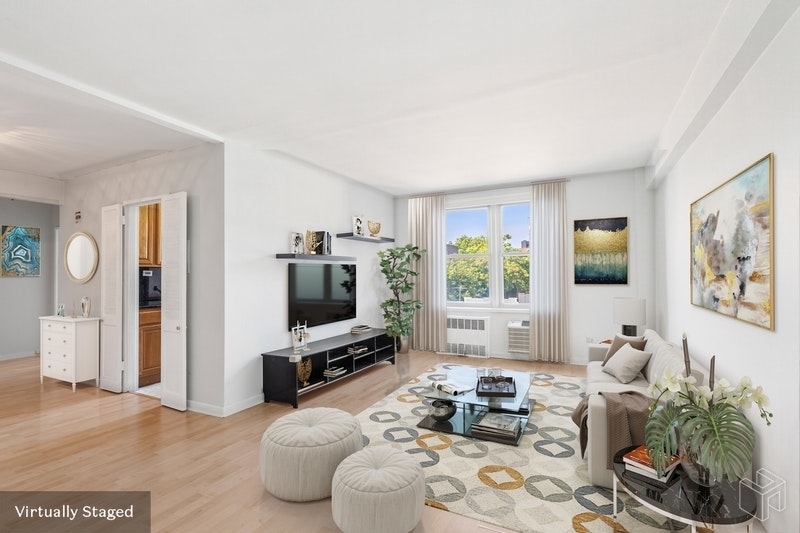 Here we have yet another 1 bedroom apartment in Bay Ridge. 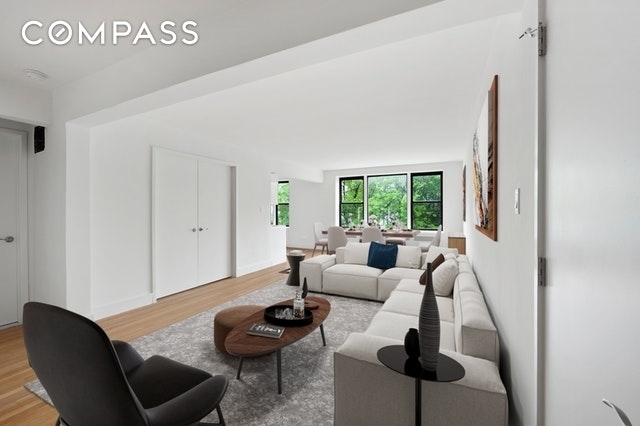 The 1 bedroom is going for $550,000 right now and in the price you’ll get your own fenced-in patio and deeded parking! The apartment is freshly painted, has hardwood floors throughout, maple cabinetry, granite counters, and much more. Last, but not least, we have yet another 2 bedroom apartment. The space is classic and modern and it is also newly gut renovated. It place is bright, spacious, comes with big windows, a breakfast bar, and more.